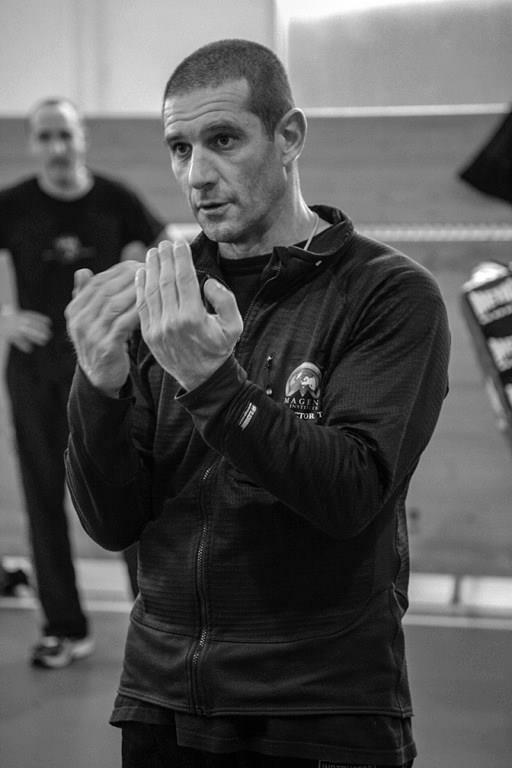 Jean Paul Jauffret is one of the foremost Krav Maga experts in the world and is offering a series of workshops focusing on learning combat skills. All workshop are located at IKMF Toronto - 2156 Yonge St.
-Developing and improving striking combinations. -Footwork to be more mobile and balance to attack and defend.